Day 1 - Welcome to Ho Chi Minh City, Vietnam! This morning you will head out of the city to the nearby Cu Chi Tunnels. Cu Chi is the name of the district that covers the extensive network (approximately 200 kilometres) of underground tunnels dug by the Viet Minh and later expanded by the Viet Cong. The tunnels contained hospitals, accommodation and schools, and were used for refuge, storage and as a military base for the Viet Cong close to Ho Chi Minh City. A section of the tunnels has been widened to allow visitors to enter and get a feel for what the life underground must have been like (please note that this will be hot and sweaty, and claustrophobic for some). 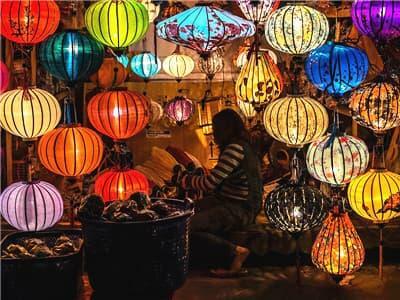 You will then return to Ho Chi Minh City for an afternoon tour of the city, where daily life plays out on the streets and the dynamic atmosphere is a fascinating blend of old and new, East and West. Your leader will take you to the Reunification Palace, formally the Presidential Palace and the site of South Vietnam’s surrender in 1975, before visiting the War Remnants Museum. This illuminating museum features equipment and vehicles from the Vietnam War, and here you can gain a deeper understanding of the how the Vietnamese view the war.You will also visit the Notre Dame Cathedral, Old Saigon Post Office and Dong Khoi Street (formerly Rue Catinat) absolutely nice choices for a free stroll. 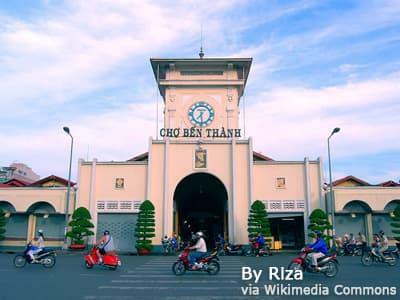 The rest of the evening is free - perhaps explore the food stalls at Cho Ben Thanh market. 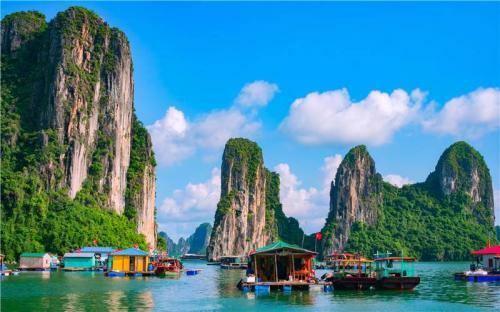 This morning you will leave Ho Chi Minh City and fly north to Da Nang(approximately 1 hour). You will have the chance to enjoy some spectacular scenery on the drive(approximately 1 hour) including the sensational Marble Mountains. The five peaks, limestone with marble outcrops, are seen to epitomise the five elements: fire, water, earth, wood and metal. The history of the mountains is rich - the Champas once used them for religious purposes, and in more recent times they were a haven for the Viet Cong. 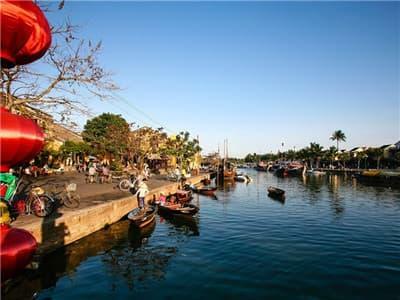 You will arrive in Hoi An in the afternoon, when you can settle in for your two-night stay in this atmospheric old town. Your Vietnamese adventure will come to an end after breakfast this morning. After checking out, set apart to the airport for your international flight. I can't imagine a tour company or quality of tours and guides better than what we experienced with UME Travel. Our travel advisor is Phoebe and local guide is Lisa. They are very nice and always give us best suggestions. Scenic natural beauty, old City & unforgettable local dining lunches! Thanks to Diana who made the tours personal and intimate and fun for us. The drivers we had were always timely, the cars were clean, water was always provided, items were watched and secure. Guides are knowledgeable, nice and love their country. The service was truly amazing and above any expectations we had. We didn't plan too much but we planned to take 8 days of Vietnam tours with UME Travel - It was great! Our guide, Lisa was beside us everywhere. It was truly the best trip we have ever done. Other guides might be cheaper but can only recommend this!